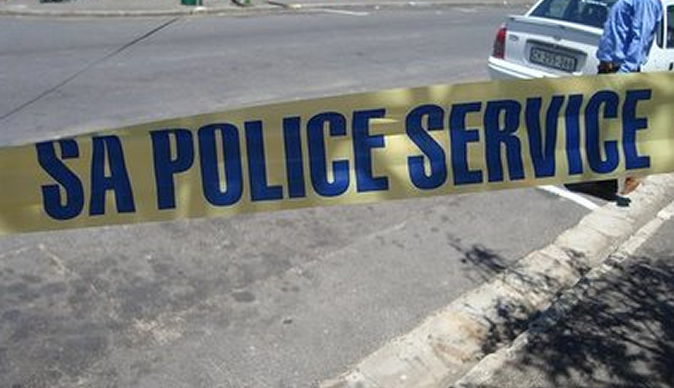 Four Zimbabweans have been arrested in Ekurhuleni, South Africa on allegations of kidnapping. The four, conniving with a domestic helper kidnapped a baby who has been found safe and reunited with his parents. In a statement on Saturday afternoon, Gauteng police said "An effectively executed tactical take-down by a multi-disciplinary team of the South African Police Service [SAPS] in Gauteng province has led to the arrest of five suspects for the kidnapping of 13-month-old Eden Laird of Brackendowns [in Ekurhuleni]," police said in a statement. The baby was reported missing on Wednesday. It was reported to police that the domestic helper had taken the child from his Brackendowns home for a walk from which they both never returned. Police immediately launched an intelligence-driven operation, keeping close tabs on the numerous phone calls where suspects demanded a R6 million ransom from the parents in return for the safe release of the child. Taking their cue from the police hostage negotiator, police arrested the initial two suspects at the ransom drop-off point in Ekurhuleni West. Further investigations led police to Windmill Park where the domestic worker and another suspected co-conspirator were also arrested. The fifth suspect was arrested in Katlehong, where a vehicle was seized on suspicion of having been used in the commission of the crime. Gauteng police commissioner Lt-Gen Deliwe de Lange had now sanctioned an immediate further investigation by the family violence, child protection, and sexual offences unit (FCS) aimed at securing a successful conviction by the court. The baby had been reunited with his parents. "Of these five suspects, four are Zimbabwean nationals while the fifth suspect is South African. It is important in this instance to mention the nationality of the suspects in cautioning members of the public against recklessly employing people without conducting the necessary background checks,” De Lange said. She applauded the multi-disciplinary team whose determination and dedication had seen to the successful reunion of the missing child with his parents.